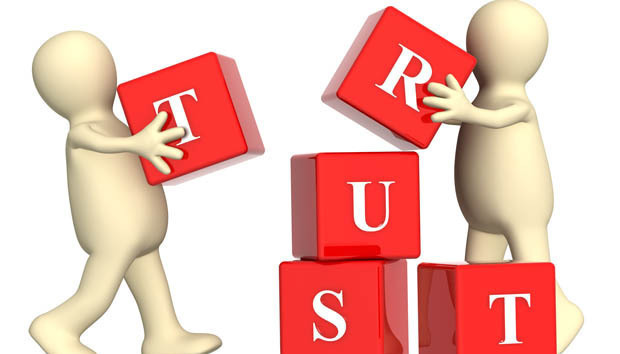 One of the cornerstones of a successful business, especially a multichannel or online business, is trust. If consumers don’t trust you, they won’t buy from you or do business with you. So what can you do to show you are trustworthy, and make visitors comfortable shopping on your ecommerce? Here are 10 suggestions. And one way to protect consumers shopping on your site is through encryption. Similarly, if your company has received any awards, showcase them. Awards “serve as a trust factor for users and show that the achievements your brand has made are above average in your respective industry,” she says. They can also help with conversion. 5. Post customer reviews – the good and the bad – and testimonials. Testimonials and “recommendations from existing customers can go a long way in terms of instilling trust with potential customers,” says Weiners. “Listening, engaging and acting upon [social media] posts helps to forge a strong relationship between a brand and consumer by showing that the business is actually invested in the consumers’ opinions,” adds Sara Spivey, CMO, Bazaarvoice. 8. Publish contact information (email address, phone number). “Peppering your site [not just your home page] with contact info for your service team shows customers you are there to help if they run into an issue,” says Angie Stocklin, cofounder & COO, One Click, an eyewear company. Not publishing contact information, specifically a phone number and email address, makes prospective customers suspicious and question whether they can trust you. And be sure to have knowledgeable people staffing your customer service phone lines, email address, live chat and social media channels – who will respond quickly to queries, comments and complaints.